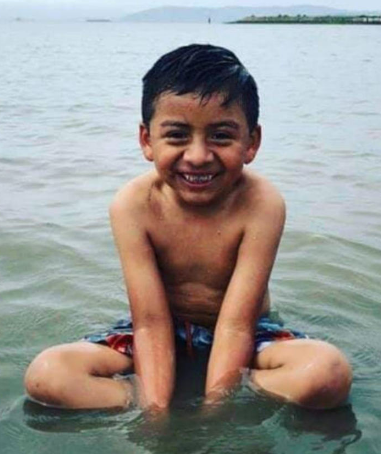 Angel Garcia-Vasquez and his mother, Alma, were hit in the crosswalk at 26th and Foothill just a few blocks from the school Angel attended, International Community School (ICS) as they walked home from the laundromat. Also hit and critically injured was Angel’s uncle, Jeymi Garcia, a newcomer student at Fremont High School. 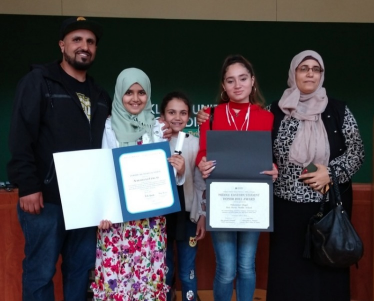 All students with 3.0 and above received certificates and a warm ovation celebrating their tenacity in maintaining a high level of achievement throughout their middle and high school years. “It is a dream realized. This was seven years in the making. 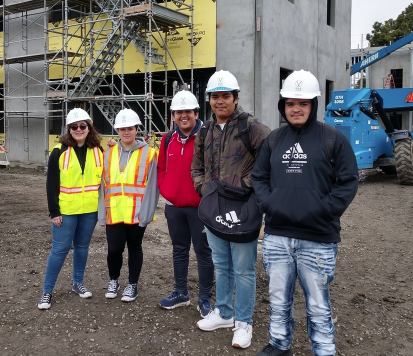 We made lots of promises to our families and our community, and I just think it is a celebration of us finally doing right by the families in Sobrante Park,” said MPA Executive Principal, Lucinda Taylor. This initiative is intended to assist OUSD in accelerating the improvements it has been focused on over the past year in order to achieve greater fiscal stability and fully implement its Fiscal Vitality Plan. 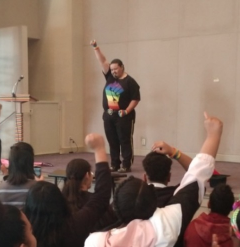 “This event means a lot to our students because it allows them to be themselves and be free and be in a very supportive space with a bunch of allies,” said Relonda McGhee, who advises the GSA club at McClymonds High School. 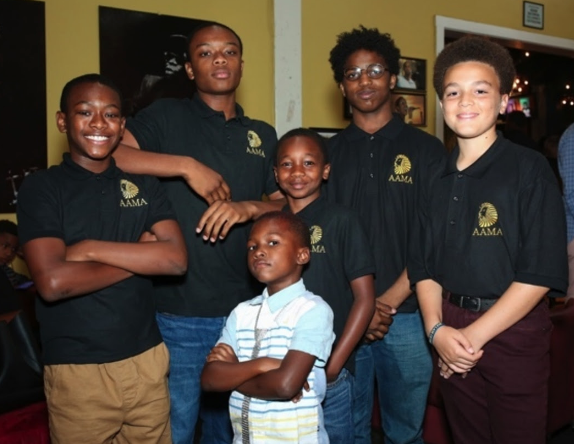 OUSD's African American Male Achievement (AAMA) program has caught the attention of educators in numerous states, and more than one hundred of them are here for the Spring Symposium starting Thursday, March 14. The Oakland High School Girls team won the Division 3 Championship on Friday afternoon. Less than 24 hours later, Oakland Technical High School’s Girls team won the Division 4 State Championship. "It goes without saying that this strike was very difficult for our community. That being said, it’s clear how much we all value our teachers. We are pleased that the members of OEA ratified the contract, which is an important step toward greater investment in our classrooms." "We cannot fix decades of chronic underinvestment in education with a single contract, but this is an important first step. We look forward to working together, directing the passion and energy that we saw during the strike into a collective effort to increase state funding and build the schools our students deserve," said Superintendent Kyla Johnson-Trammell. “I encourage OEA to talk with us. Despite our challenges, we are prepared with a comprehensive proposal to reach an agreement. If both sides are committed to settling the contract before a strike occurs - and we are - an agreement can certainly be reached without disrupting the educational experience for students, families and staff,” said Superintendent Kyla Johnson-Trammell. 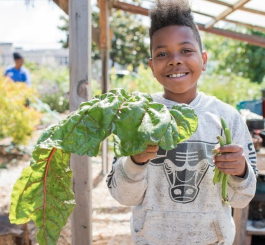 The Development of Living Schoolyards policy outlines OUSD’s vision to transform asphalt covered school grounds into living schoolyards that promote children’s health and well-being, while creating green and ecologically rich community parks that connect children and their neighborhoods to the natural world outside their classroom door, every day. Oakland Unified School District is still trying to find a way to settle this labor dispute and avoid a strike in our community. The District hopes the Oakland Education Association is doing the same. The Fact-finding panel members are communicating with one another, and we cannot disclose the confidential nature of those communications at this time. Oakland Unified School District (OUSD) supports and values all of our talented and hardworking staff. Our esteemed teachers and classified employees should be fairly compensated for the important work they do every day to educate the next generation of Oakland leaders. Every year the College Football Playoff Foundation (CFPF) helps educators and students in the region that hosts the championship game. 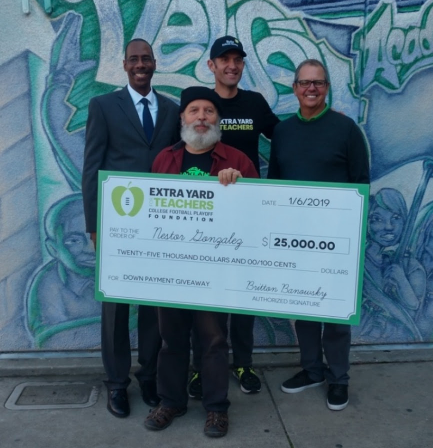 On Wednesday, January 23, Dewey Academy physics and biology teacher, Nestor Gonzalez learned he won what amounts to a grand prize. 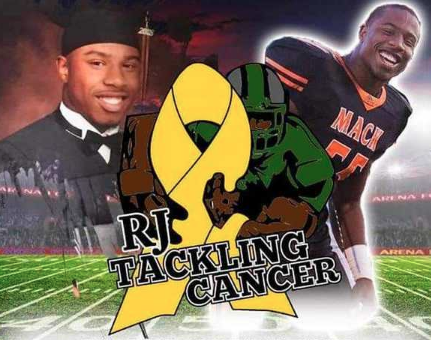 McClymonds High School graduate, Ramone Sanders had his first year of college football come to an early end when he suffered a broken leg in practice. It turns out the injury was a blessing in disguise. Subscribe to press releases and OUSD newsletters!